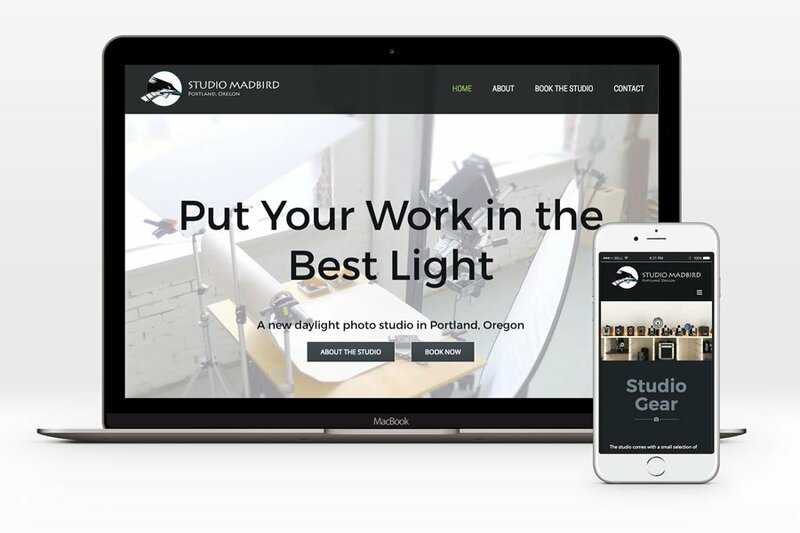 We are excited to announce the opening of Studio MadBird – a cozy daylight photo studio set at the base of the picturesque St. Johns Bridge in Portland. Photographers: this is a perfect location for your portrait, product, and still life shoots. Situated right next to one of Portland’s most popular wedding venues – St. Johns Cathedral Park – the space is also convenient for shooting wedding studio portraits. 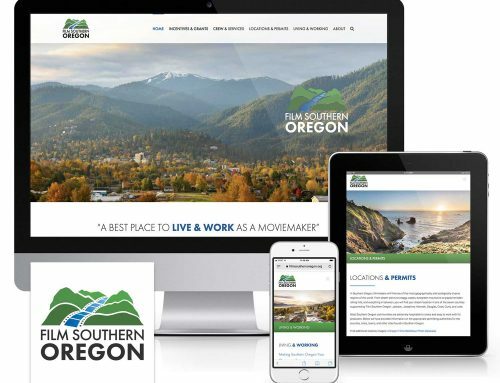 The studio’s responsive WordPress website features online booking and payment, a map to the studio and local resources, a photo tour, Instagram feed, and more. 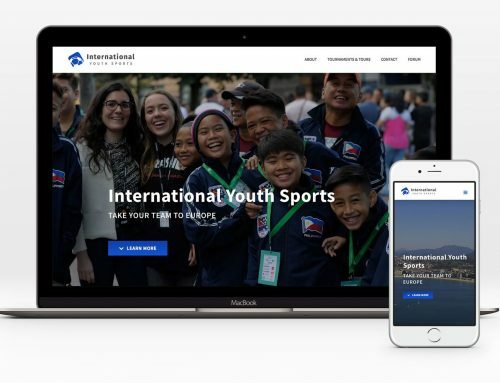 Check it out at studiomadbird.com.